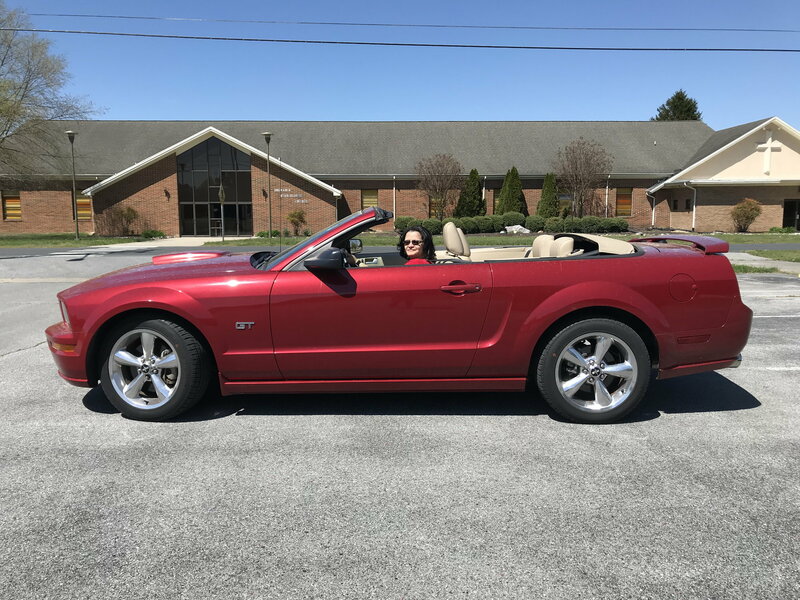 Hello all, I’m new to the forums & im looking at buying an 08 convertible premium GT for my daughter. It only has 13,500 miles and appears to be in excellent condition. Are there any known issues with this year? Would this be a good investment?